Welcome to GuardMetrics! Simply call 800-825-6858 ext 101, or fill in the following fields, to receive your information /demonstration of the GuardMetrics-PatrolTrack Officer Management System! Smart Phones – Tablets – P.C. 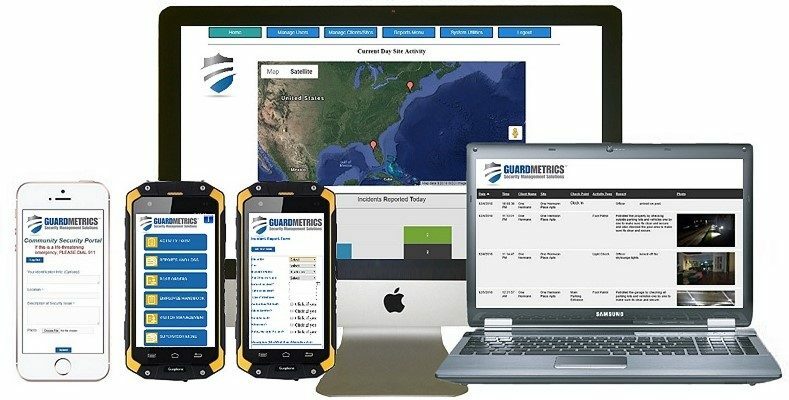 Call us, or click here to read more about GuardMetrics-PatrolTrack.